The time is now! 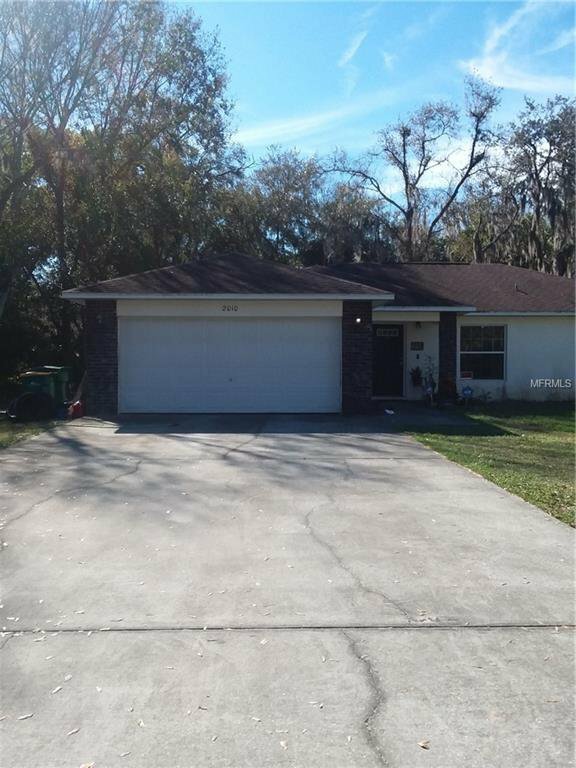 2019 is here and the chance to own this great 3/2 house for under $ 160,000. 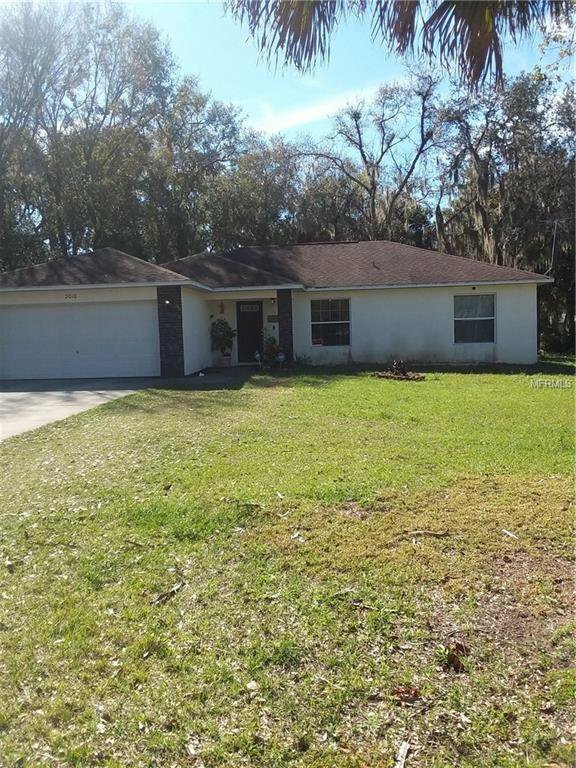 This property is not a fixer, but an excellent opportunity for a first time home buyer or as a rental investment. 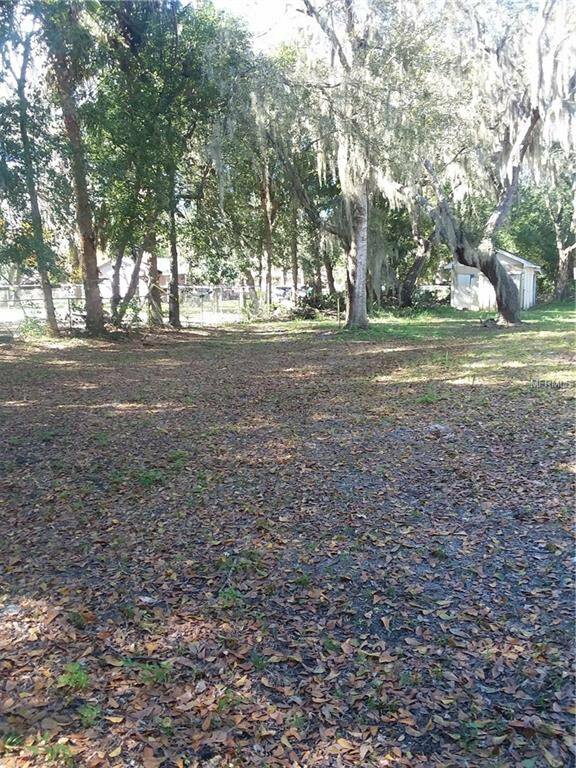 It features oversize lot, an approximate of .33 acres, 2 car garages, a spacious driveway for everyone's car. Come and go everywhere, thanks to FL 429 it is easier to commute to Downtown Orlando, The International Airport and all the main attractions and theme parks. *** Want to see this property? text or call me today! More pics coming soon.